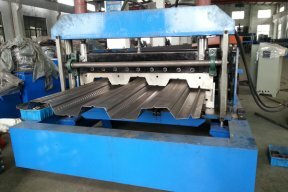 Roll forming machine mainly makes metal sheet materials rolling into a variety of complex shape product. 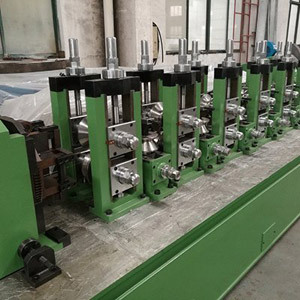 Our company specializes in the design and manufacturing of roll forming machines, including 29 kinds of roll forming machines, also customized machine designing and building. 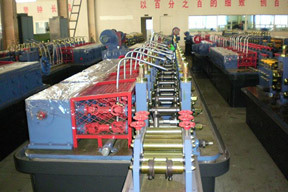 We are a leading source of quality new equipment. 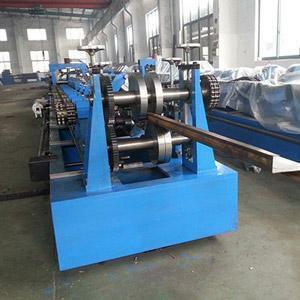 Welded pipe production line is a kind of machine that processing welded workpiece material (same or different), by heating or pressure or a combination of both, and with or without filling material, to achieve a combination of atomic bonding, and to form a permanent connection Process. 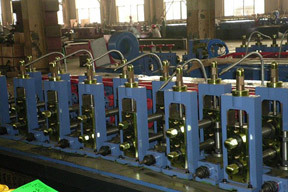 Based on German and Taiwan Design and technology, Rishbin have many types of high frequency welded tube mill, having advantage in horizontal accumulators, digital length control, custom design, favorable price, warranty and a series of other services. 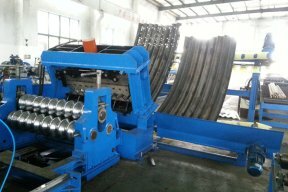 This machine is special equipment for uncoiling, slitting and recoiling the steel sheet according to the requirement of the client. 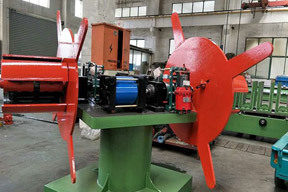 It mainly consist of uncoiler, leveling system, shearing system, slitting system, scrap recoiling system, damping structure, recoiling system, unloading system and so on. 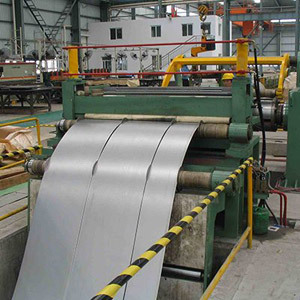 Metal sheets or strips suppliers always need slitting machine and cut to length machine line for the production of metal sheets with different widths or lengths from GI, PPGI, or Stainless coils in large quantities. 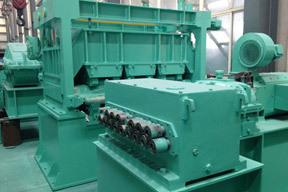 Welcome to Rishbin, an innovative supplier in Roll Forming Machinery market. 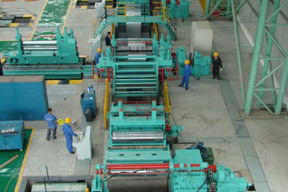 Rishbin was founded in 1999. 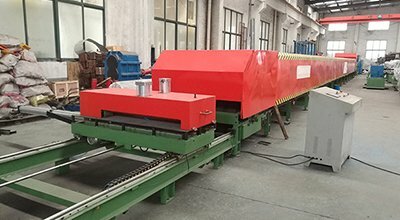 With almost twenty years development, now it becomes a leading professional supplier in the field of Roll Forming Machinery industry, and exports its quality production line to the markets all over the world. 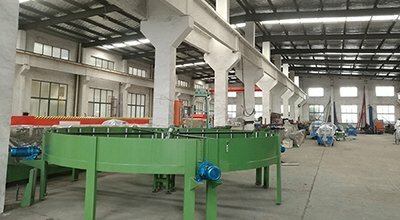 Our different strict quality standards for different production line as well as the examine of product by our quality assurance department, ensuring the quality of our selling production. 1. 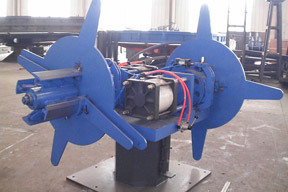 Rishbin is a service-oriented business partner of high liability in terms of quality. 4. High sense of responsibility for every consumer to buy products. 5. 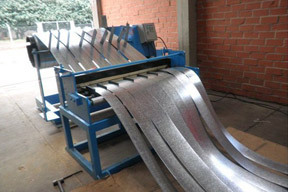 Economical products with trustworthy quality and after-sales service warranty. 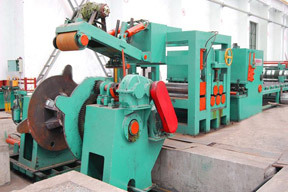 Founded in 1999, our company construction have been through several changes. 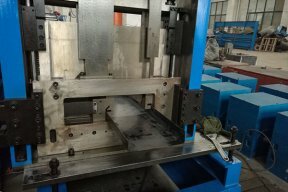 It has been getting more and more large size, more and more perfect machinery and equipment, and an increase in the number and the technology upgrading of workers, for which our company will continue to grow and develop. 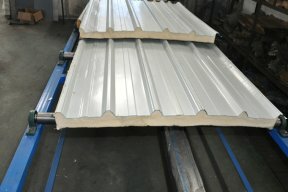 Roof sheet, wall cladding, steel frame, steel truss, wall frame, drywall frame, roof batten and ceiling batten, rain water system, roof gutter, downspout. 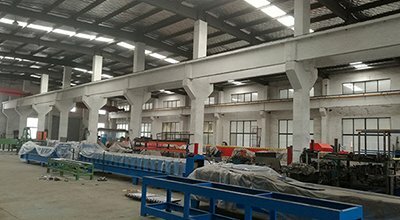 Purlin/Girder, roof, sandwich panel, pre-engineered steel building erection, guardrail for high way, grain silo erection.